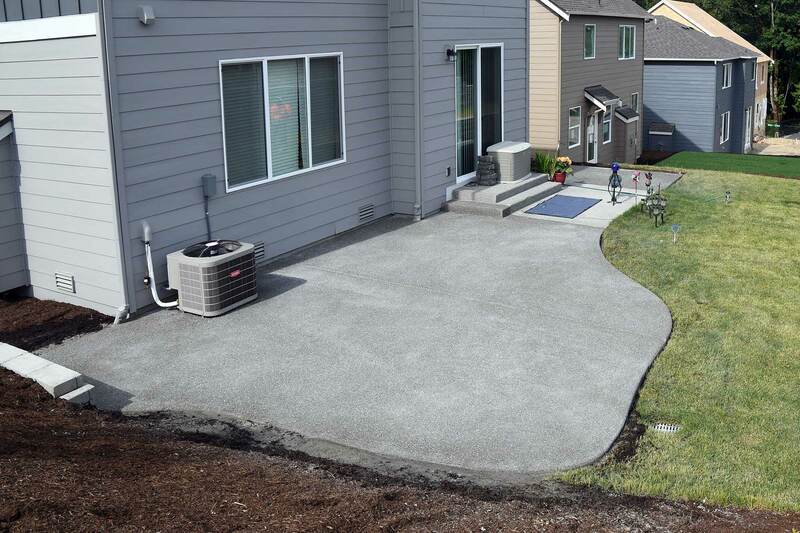 Concrete is one of the best surfacing materials that you can get on the market. Gone are the days when people would tell you that it is a dull finishing material. Currently, some of the trending designs that you see in the market are coming from the concrete materials. You can use concrete on any floor, wall, or countertop surfaces. The primary advantage of concrete surfacing is the high level of versatility that comes with the material. This material is highly flexible and hence you can mold it into virtually any shape. The material is porous but you can overcome this limitation by giving the concrete materials the best sealing. It is ideal for both indoor and outdoor application. Concrete is a sturdy material that can withstand any level of foot and automotive pressure. It comes with the advantages of being cost effective and highly durable. San Diego is one of the regions that appreciate the use of the concrete materials for the purpose of flooring. You will get these beautiful designs in both commercial and residential places. However, you won’t get a chance to benefit from them unless you get the right contractor to work on your project. The leading professionals in the region are San Diego Custom Concrete Pros & Concrete Repair Services. The brand offers a huge range of concrete solutions to its clients at affordable rates. What makes this company top up in the region is the high level of quality. As a brand we have well trained and highly experiences teams to work on any kind of concrete project. Besides, our company employs modern equipment and techniques so as to empower our people to deliver the best results. We also have the best warranty conditions because we have a strong believe in our services. 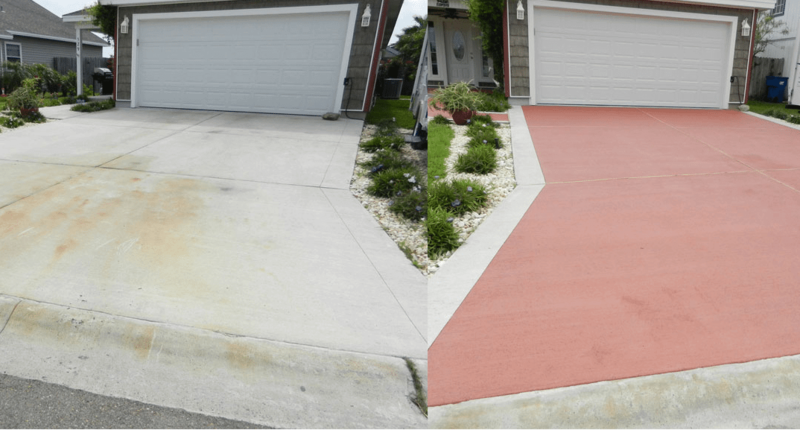 San Diego Custom Concrete Pros & Concrete Repair Services is a brand that keeps its word. Currently, our brand has the highest customer base in the region. The primary reason for this is the exemplary level of service delivery that we offer. Visit the Better Business Bureau and you will get to understand what I am talking about. We also have the best online reviews from our existing and past clients. Here is a brief description of some of the services that we offer to our esteemed clients. 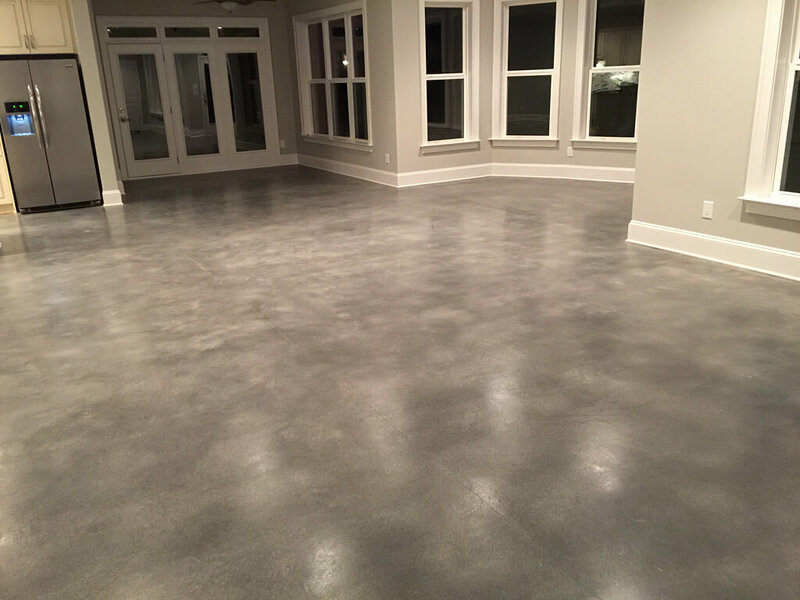 Most people will tell you that it takes a pretty long period of time to work on a polished concrete surface. This is a true fact and hence will cost you more in comparison to the other finishes that you get in the market. However, the beautiful finishes are worth the effort and time. The resulting products enhances the overall curb appeal of your home. It is among the best concrete finishes in the market. Our professionals will help you to produce elegant surfaces using this approach. 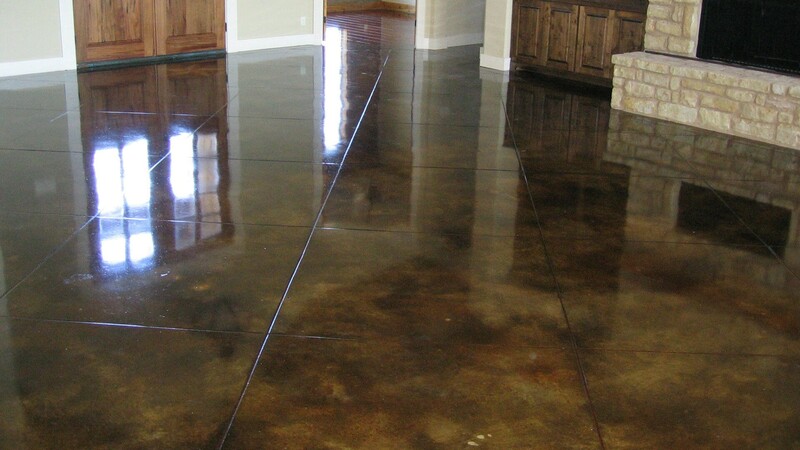 The second surface that you can get from San Diego Custom Concrete Pros & Concrete Repair Services is stained concrete. It also moves away from the dull grey finish of concrete and allows you to get very beautiful and custom-made looks. However, you have to treat your surfaces well before applying stained concrete because it does not hide flaws in your concrete surfaces. You can apply it on both new and old concrete surfaces. Sealing concrete will protect it from the normal tear and wear. It is good to make sure that you seal your concrete surfaces well if you want to get the best value for your money. The best way forward is to choose a reputable professional to help you with this task. There are various forms of concrete sealants in the market and you have to make sure that you are getting the best. 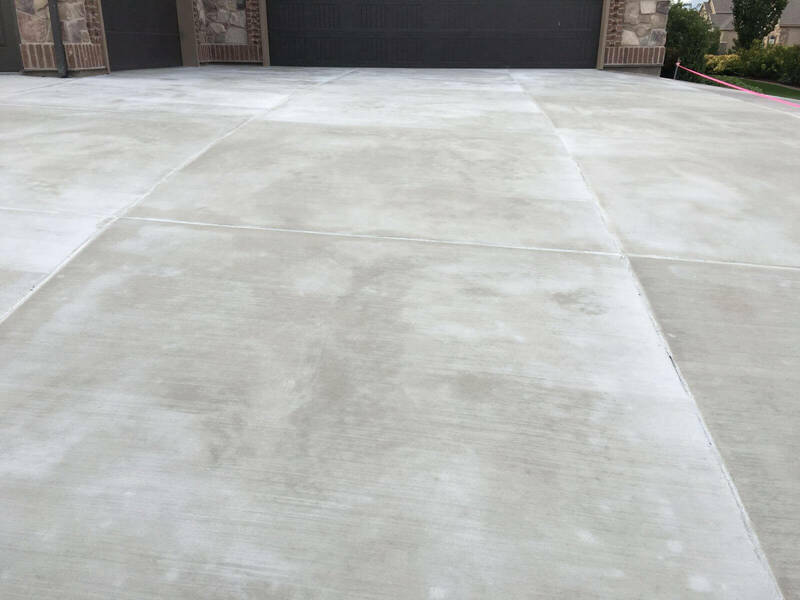 San Diego Custom Concrete Pros & Concrete Repair Services offers great sealed concrete services that will exceed your expectations. Looking for a textured surface in your residential or commercial premise? 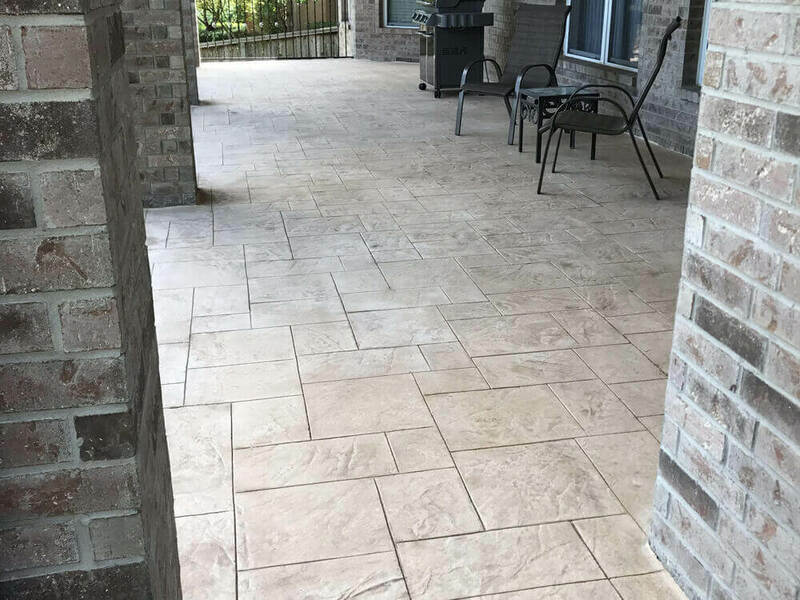 Stamped concrete comes top on the list. You need to give your concrete surfaces the desired look and texture when it is still curing. You need to hire a highly talented professional who can shape your concrete into virtually and design that you so wish. It takes a high level of experience to work on these surfaces. Our company experts are better placed to deliver any kind of stamped concrete that you may wish to get. 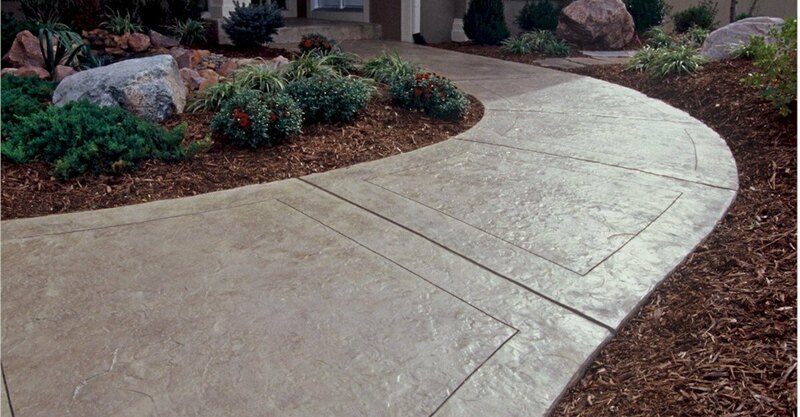 The market has a broad range of decorative concrete that you need to choose from. As mentioned before, concrete is a versatile material that can assume any shape and colour. Decorative concrete is a trending design that sees the introduction of new patterns each day. You can make your floors in such a way that they resemble other surfaces like marble and granite. You could also put substances like leaves or stones in your concrete when it is still curing to give it a beautiful look. There are several designs for decorative concrete and you cannot finish them. Just choose the one that will suit your needs best and you will be good to go. You can also use decorative concrete to make your floors. Floor is a centre of attraction for anyone who comes to your business or home. Remember people will be looking where to move the next step while walking and hence will not avoid the floor. 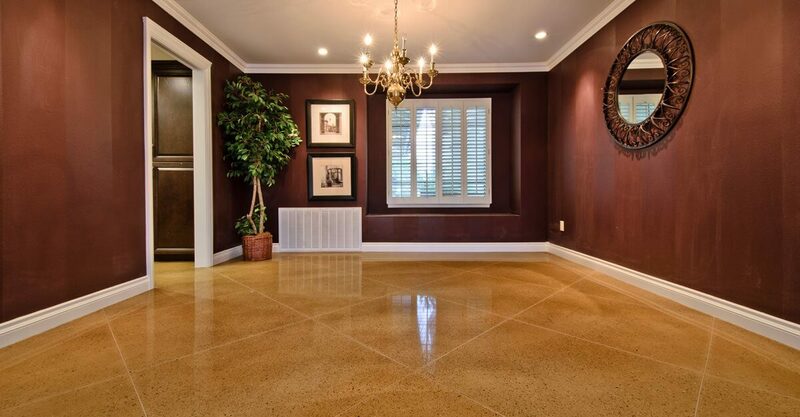 Decorative concrete flooring will make your property to stand out from the crowd. The most important thing is to get someone who knows how to make these applications. For our region, San Diego Custom Concrete Pros & Concrete Repair Services comes top in this game. Driveways are exposed to very high level of pressure from moving vehicles. Thus, we expect them to undergo tear and wear due to constant use. Even the strongest driveways will develop pot holes after some time. It is good to hire professionals to work on your driveways if you want the best results. Our company experts use the right industry procedures, tools, and skills to work on this repair work. 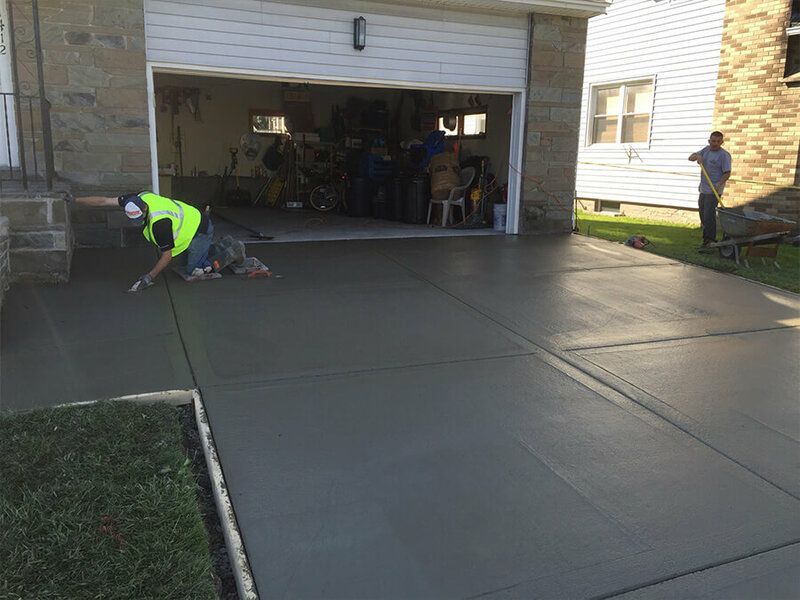 You can be sure of having a concrete driveway that will serve you as good as a new one for an extended period. There are several benefits that come with concrete resurfacing. First, the process allows you to clear any flaws on your concrete surfaces like cracks. Concrete resurfacing also gives you an exclusive opportunity to change the overall look of your home and create an appealing one. We have the best professionals for handling any type of concrete resurfacing project. 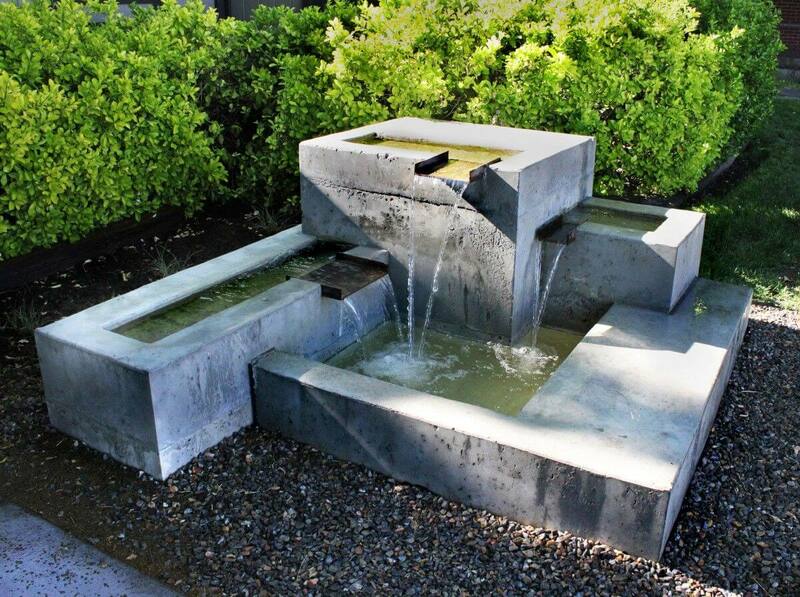 You can either have concrete fountains in the outdoor or indoor environment. These are beautiful additions that come with several benefits to the people who live in the home. The presence of moisture in the air makes it cooler and cleaner for breathing. You can also use concrete fountains in commercial places to attract the attention of customers to the brand especially at the reception. Concrete fountains come in various designs and you won’t fail to get one that meets your desires with the highest level of precision. 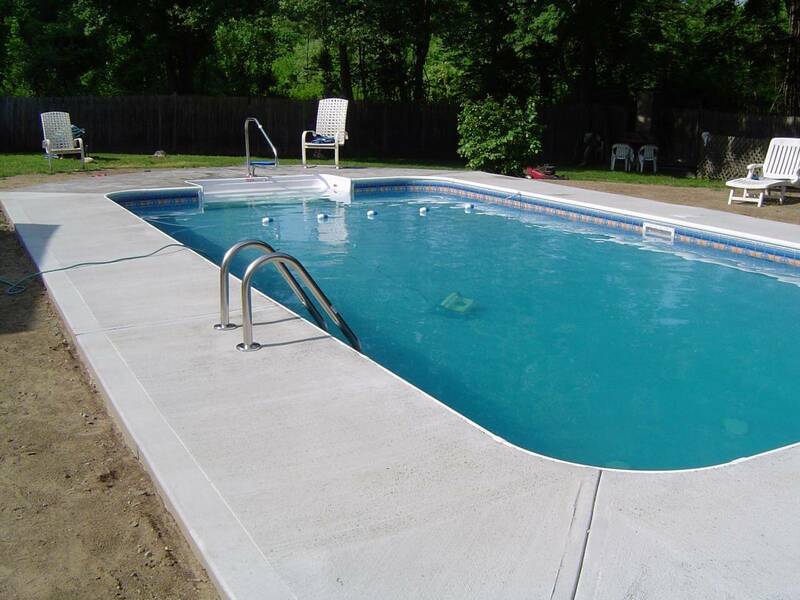 Concrete overlays are used to give a finishing to your concrete surface. The overlays make your surfaces to be more durable and aesthetically pleasing. It is one of the best ways to protect your concrete surfaces from the normal tear and wear. Installing concrete overlays may appear to be an expensive endeavour but it pays itself back after a short period. It is one of the best approaches to get high returns on your investment. Acid staining is one of the top treatments that you can give your concrete surfaces. The challenge with this technique is that it doesn’t hide the flaws that are on your concrete. However, it will give you very decent concrete finishes in both commercial and residential places. San Diego Custom Concrete Pros & Concrete Repair Services is the best brand for these applications. Concrete is the best material for building your pool decks. Unlike the other decking materials, concrete can be moulded to take any shape. This high level of versatility is what makes most people to run for concrete pool decks. You can also give these decks any designs or colours that you wish. Therefore, it can blend so well with your residential or commercial environment. The secret is getting the right professional to handle the installation process. 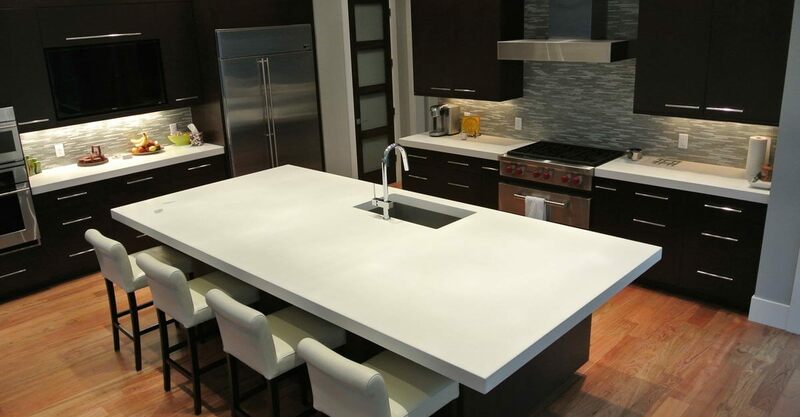 Concrete remains to be a top choice for most households when it comes to making countertop. You can use this material to design countertops for virtually all the places in your home including the kitchen and bathroom. With concrete, you can make your countertops to resemble any look as you so wish. The material is heat resistant and durable and hence you can put hot pans on it without compromising quality. It is the best choice if you want to balance between the elements of functionality and creating the desired aesthetic appeal. Choose the right contractor for this work and you will not regret in any way. A home that has a patio has a decent look and we cannot run away from this fact. 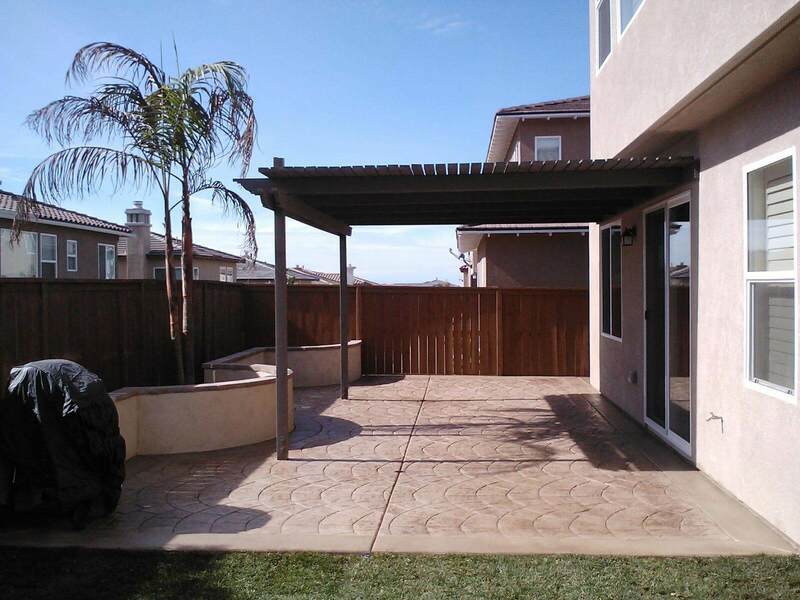 Installation of patio is an excellent way of enhancing the value of your home. Concrete is one of the best materials for this type of work. It gives you the ability to shape your patio into anything that you want. Our company experts have all it takes to deliver the best concrete patio installations in your home. 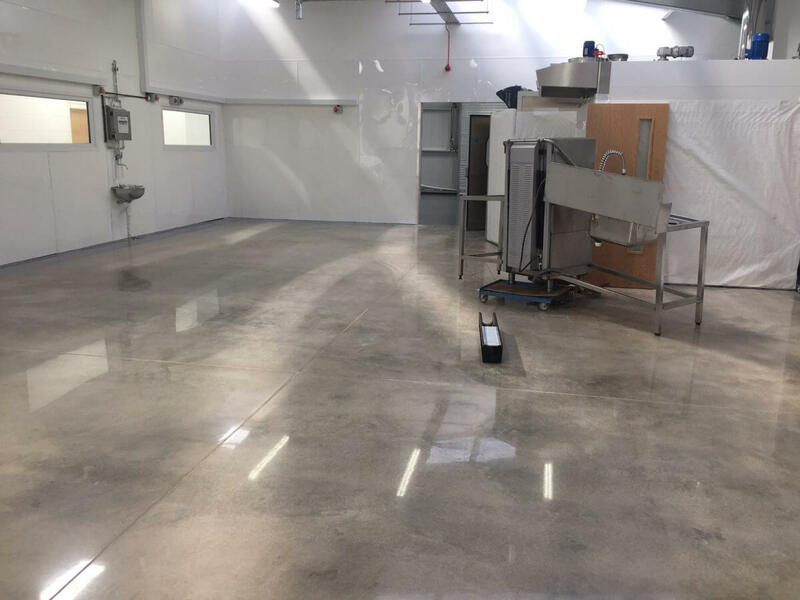 Epoxy is a textured flooring that is mainly used in industrial applications. 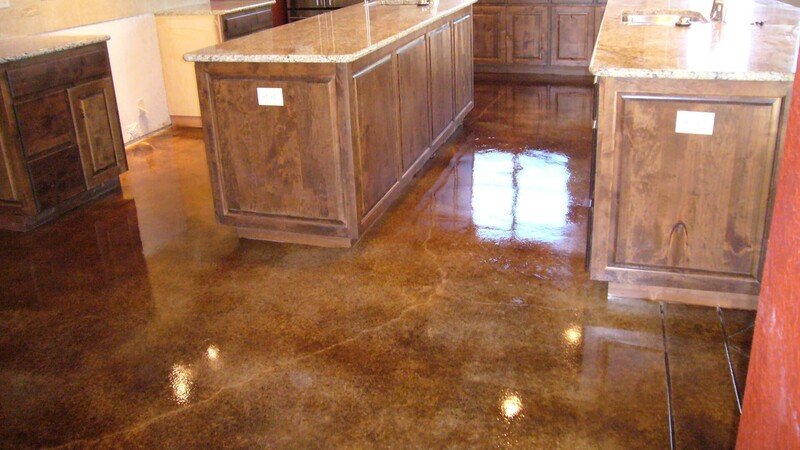 However, you can also install epoxy floors in your home. There is a broad range of designs and you can choose one depending on the room where you are installing the floor. 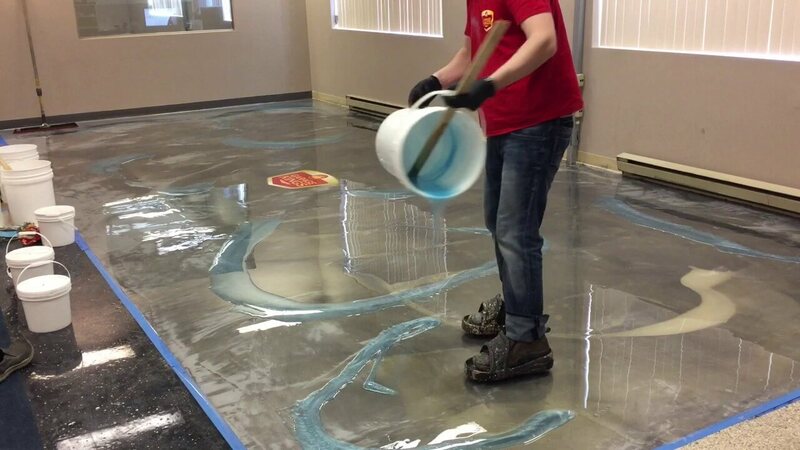 Epoxy floor installers are better placed to guide you through this process. You have to use the right application procedures if you want to get the best results. Concrete stamping is one of the best textured designs that you can get in the market. You can give it virtually any shape and colour that comes across your mind. The guiding principle is to make sure that it matches with the overall theme of your space. The best contractor will show you some of the available opportunities and help you to choose one. 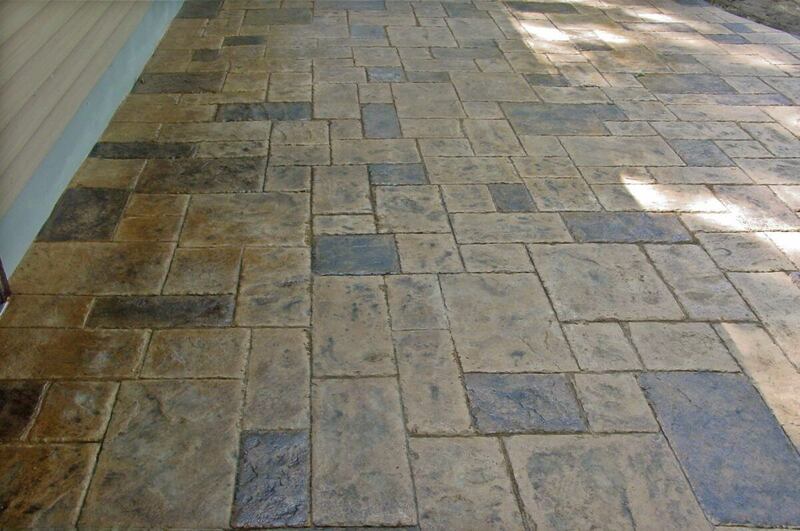 You can also come up with custom stamped concrete designs that will meet your needs well. Your creativity is the one that will define the furthest place that you can go. 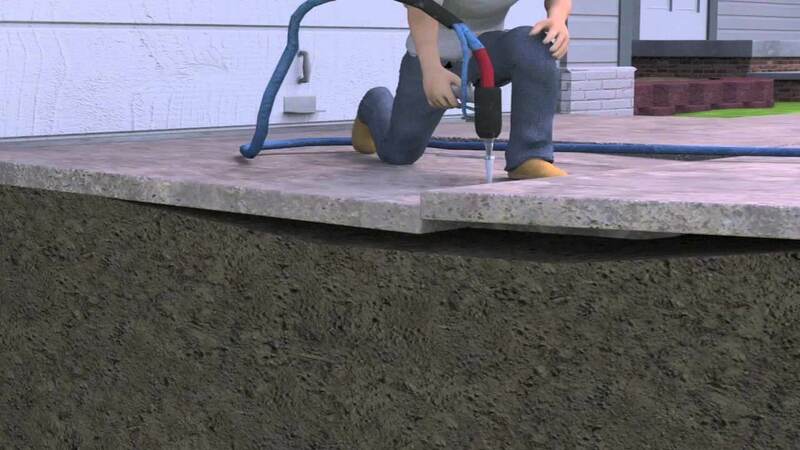 Concrete lifting is a modern technique of repairing concrete surfaces that are sinking. The method has no waiting time as you will use the surface immediately after the repair work is over. However, you need to find the cause of the soil erosion and fix it if you want to get long lasting results. Professionals use lifting equipment to restore your concrete surface to its original state. It is one of the modern innovations that our brand is making maximum use. However, you have to remember to seal the halls once you are done with concrete lifting. Looking for the best concrete contractors in San Diego? 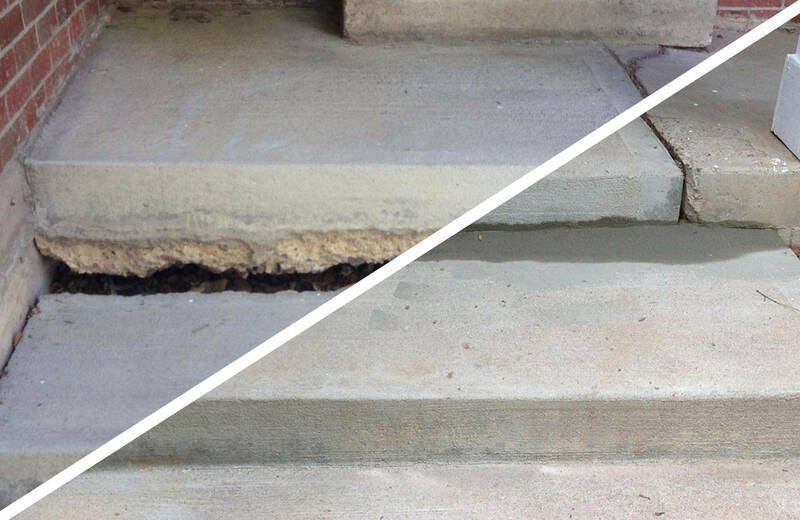 The answer lies with San Diego Custom Concrete Pros & Concrete Repair Services. Remember you need contractors who are well trained and highly experienced. You want someone who will get it right while working on your project for the first time. The fact that concrete is a tough surface does not imply that it is immune to destruction. Several reasons can expose these surfaces to constant tear and wear. If this takes place, you need a contractor who has previous experience in handling these tasks to work on your project. The new surface should blend well with the other sections and look as good as new. Besides, you need to restore the aesthetic appeal of the original concrete surface. The secret to this is making sure that you use high quality materials. The contractor should also have the right equipment and tools to implement this project. 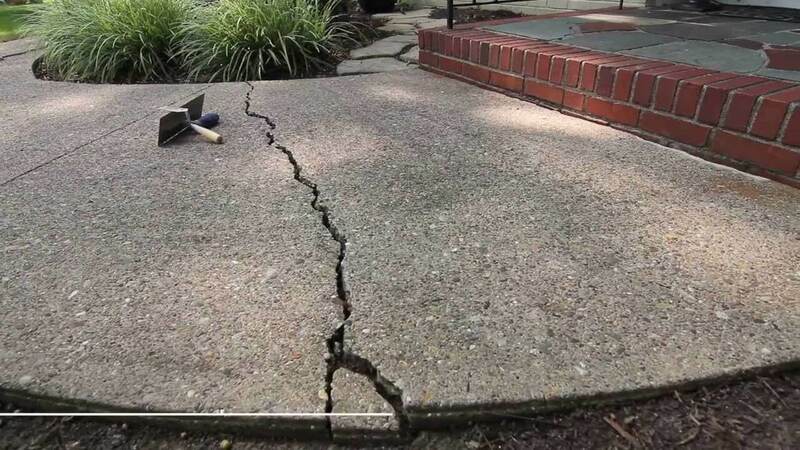 You cannot trust anyone to handle your concrete patio project. There are various designs for these surfaces and you need someone who has the capacity to exceed your expectations. You may also need a contractor who practices a high level of creativity in his approach. The only place you can get such a team is San Diego Custom Concrete Pros & Concrete Repair Services. As a brand, we have the best commercial contractors in the region. All our contractors are certified to offer various concrete solutions in the region. The company has also insured all the contractors to protect the customer from any form of liability. The team is highly skilled to deliver nothing but the best results to our esteemed customers. We offer a broad range of solutions and you can trust us when it comes to quality. From this discussion, it is evident that San Diego Custom Concrete Pros & Concrete Repair Services is the best brand for concrete solutions. Our company offers high-end solutions at the most affordable rates on the market. 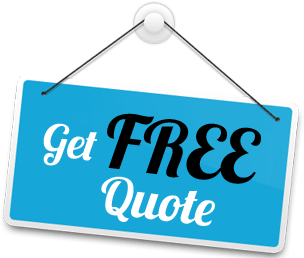 Feel free to contact us at any time to get your free quotation from our company representative. The brand is an ideal choice for anyone who would like to actualize his or her dreams. Need to contact us about additional information or don’t see something in the list that you need services for? Fill the form below & We’ll contact you shortly! 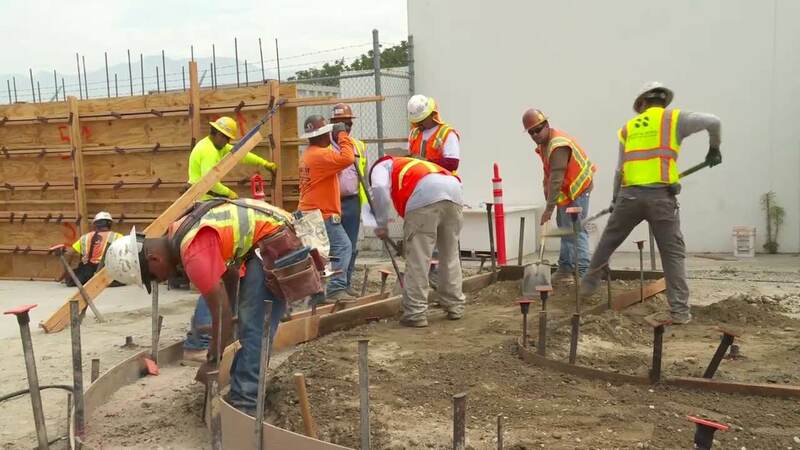 If you live outside of San Diego County but would like our services because we’re the top concrete company in the San Diego area, please feel free to contact us here. We believe you deserve the best services, and we are happy that we can offer that. Thanks for considering us at San Diego Custom Concrete Pros & Concrete Repair Services. 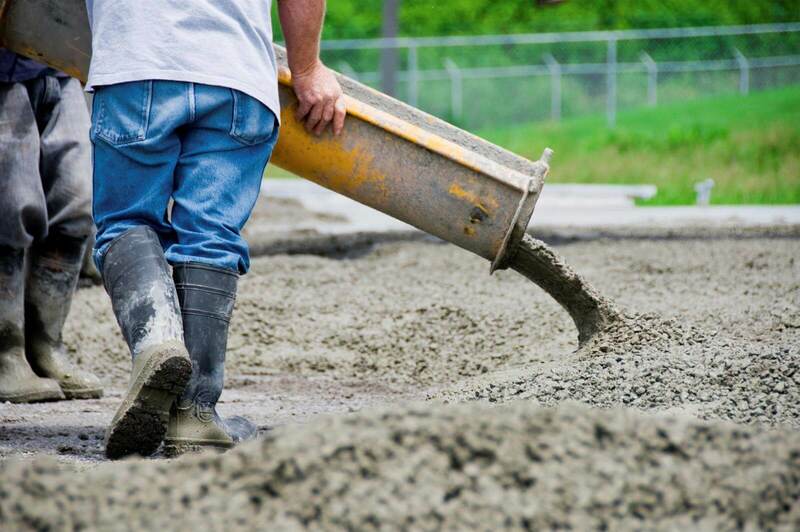 If you’re in the San Diego County area, we would love to offer our services to serve your concrete needs, any concrete services or repairs, and more. Thanks for taking the time to see who we are in servicing thousands of clients every year. You can contact us by clicking here so we can better serve you. Or you can call us today at 858-284-4808 to get fast service!